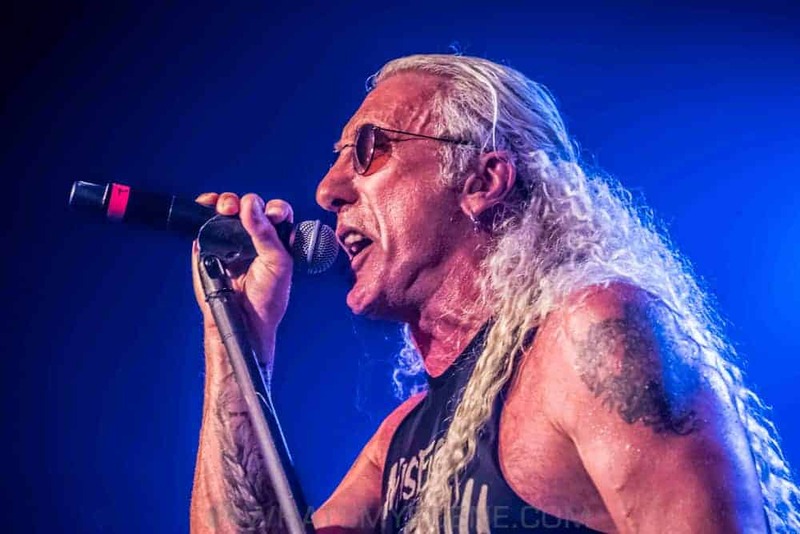 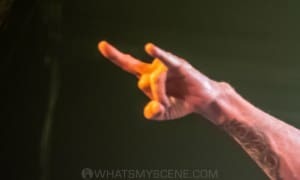 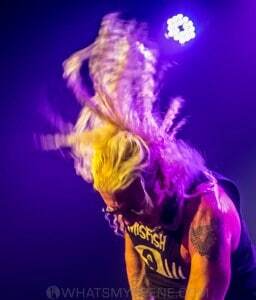 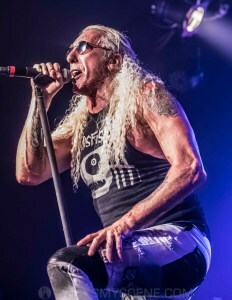 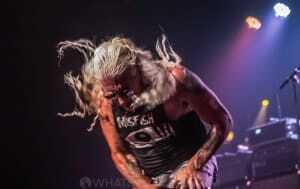 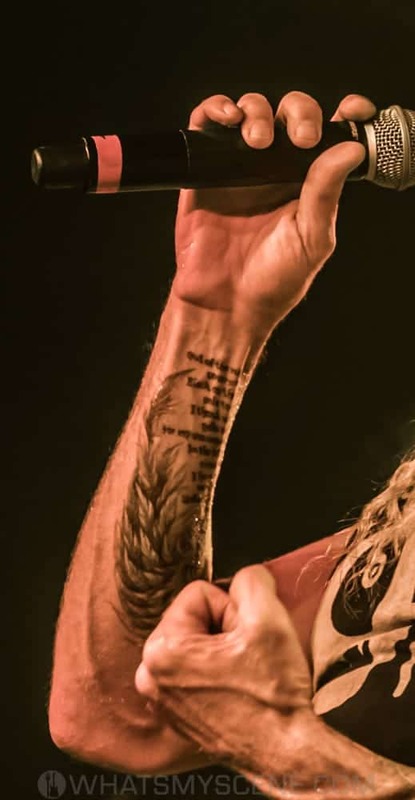 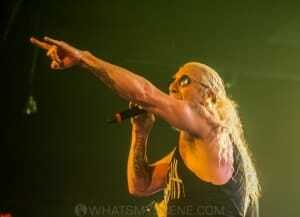 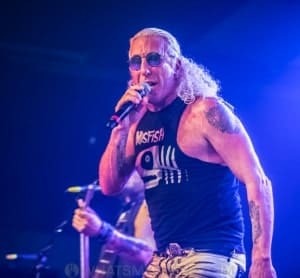 He is one of the most recognisable and notorious frontmen of all time and DEE SNIDER headed to Australia for a unique set of shows in Sydney and Melbourne! Each city was treated to one SPOKEN night and one SHOUTED! 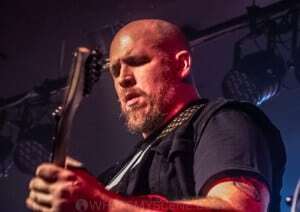 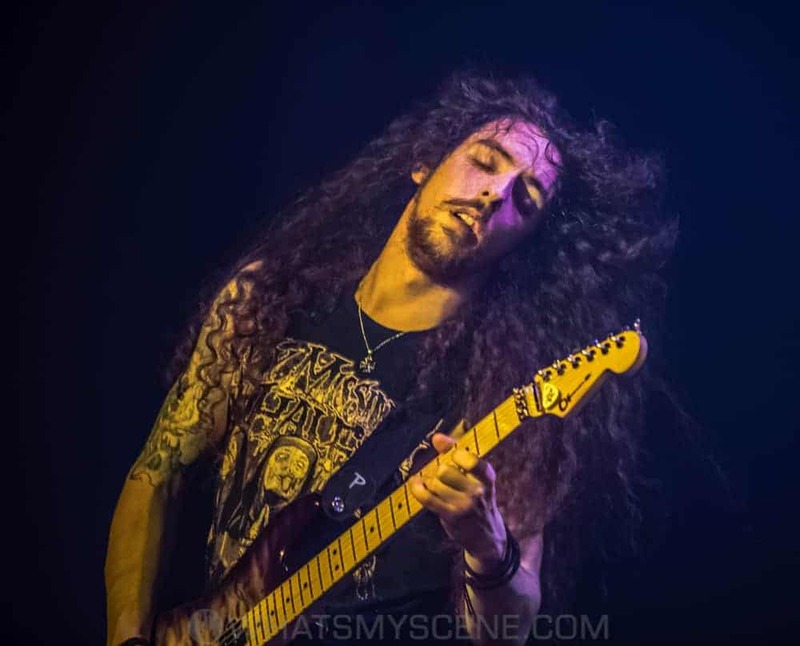 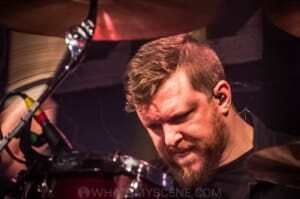 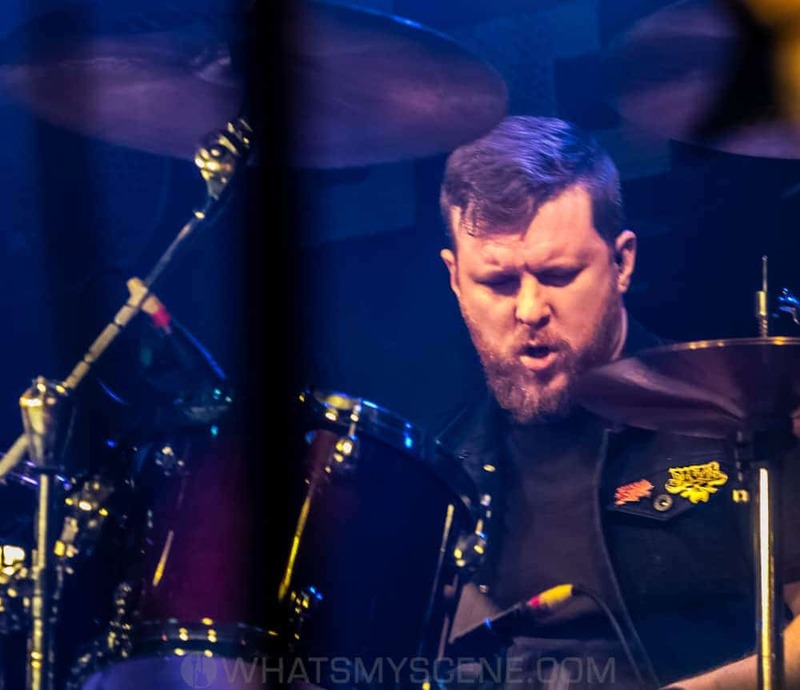 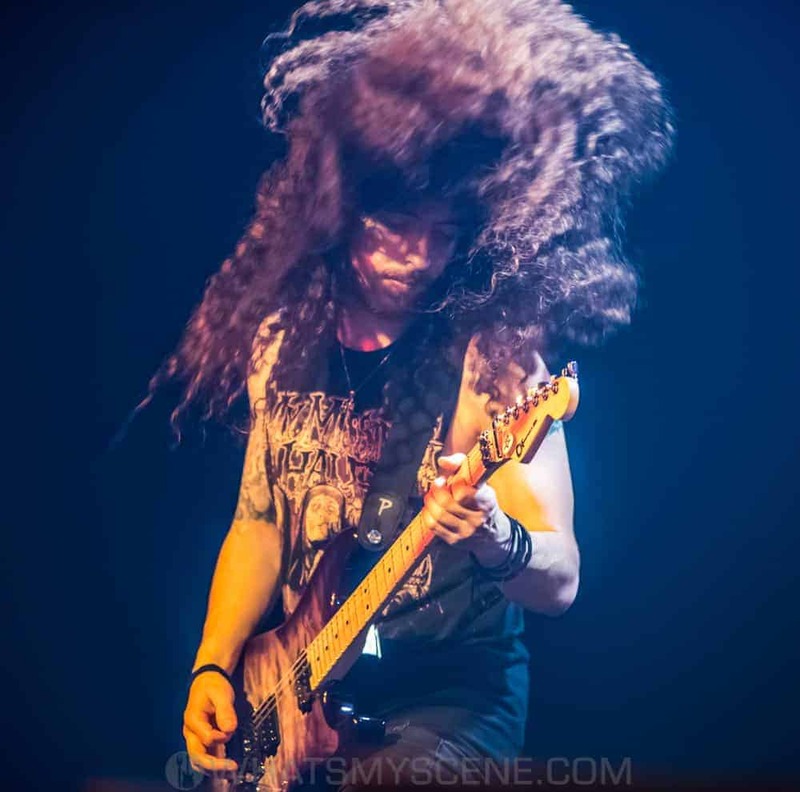 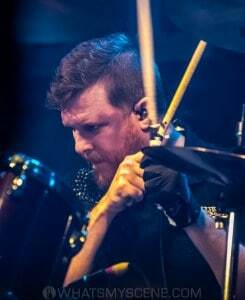 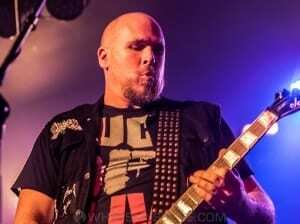 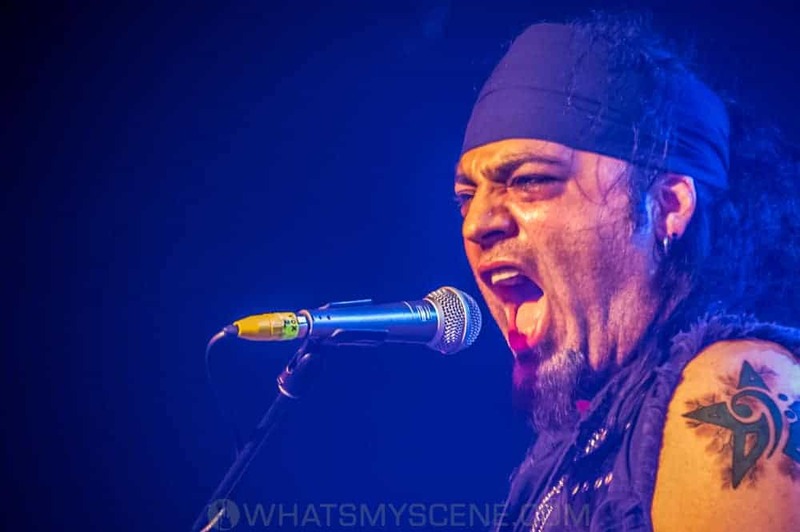 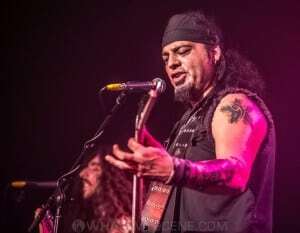 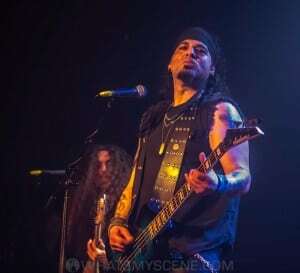 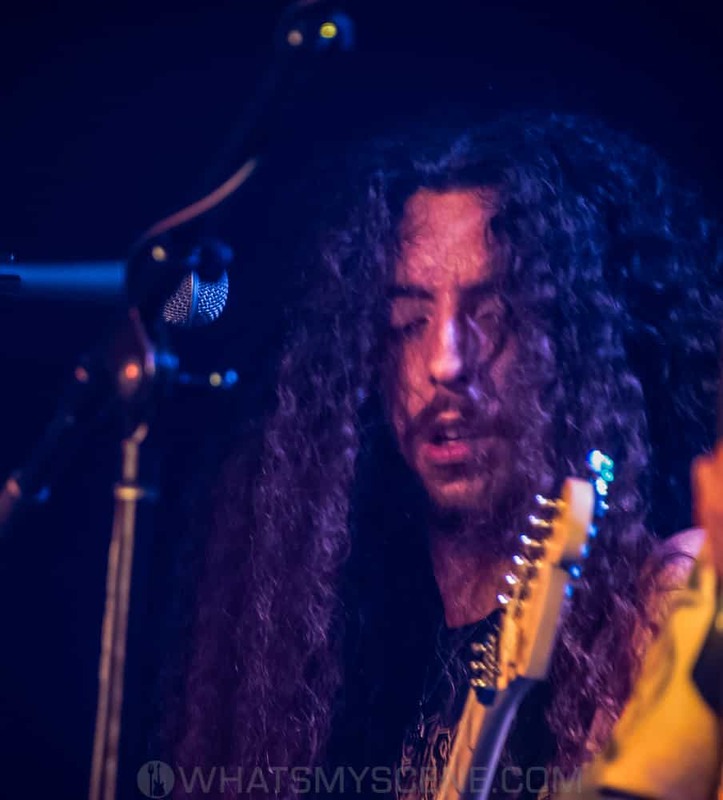 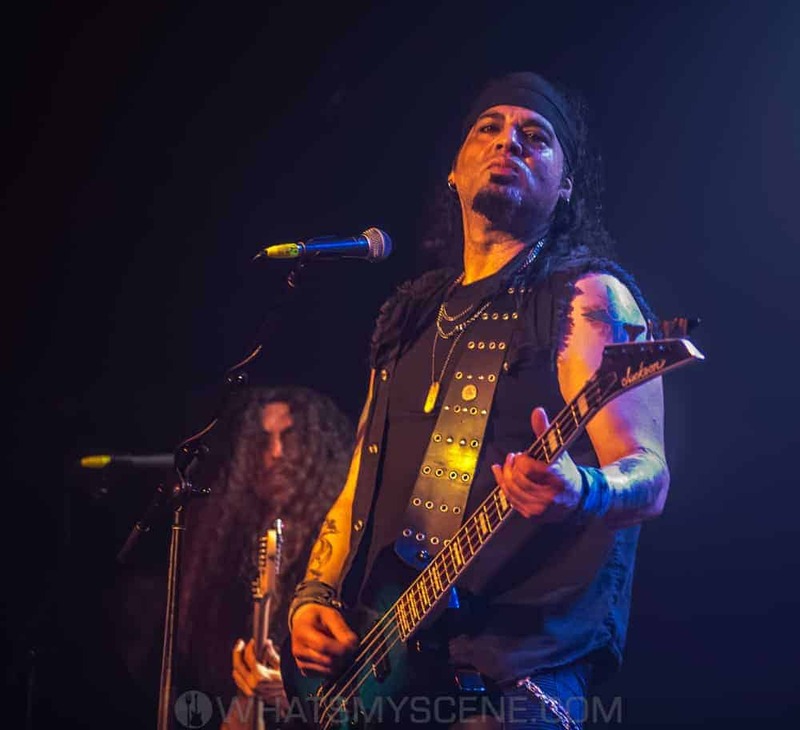 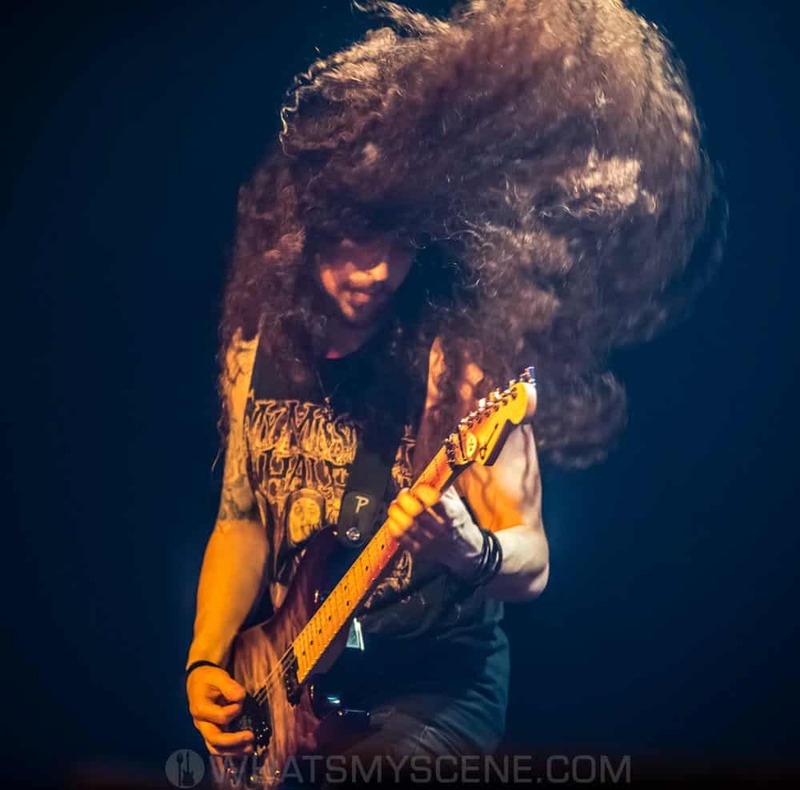 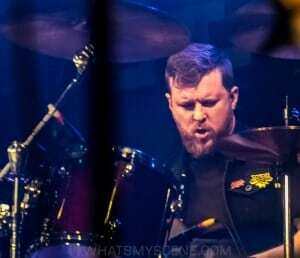 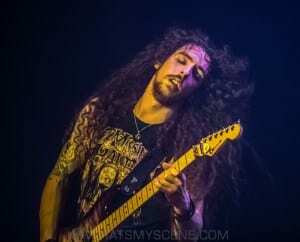 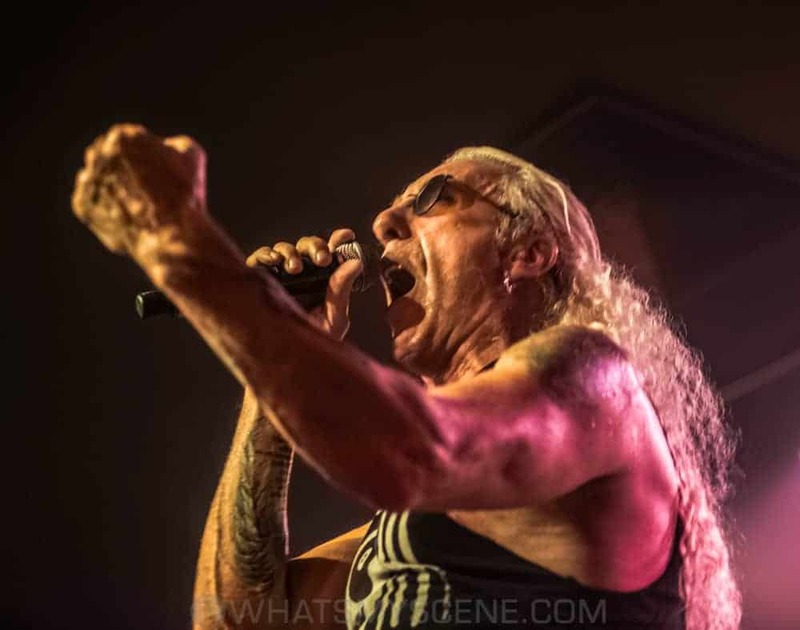 These SHOUTED shows saw Dee hit the stage backed by his full band and slam out a killer set list top heavy with classic TWISTED SISTER Material. 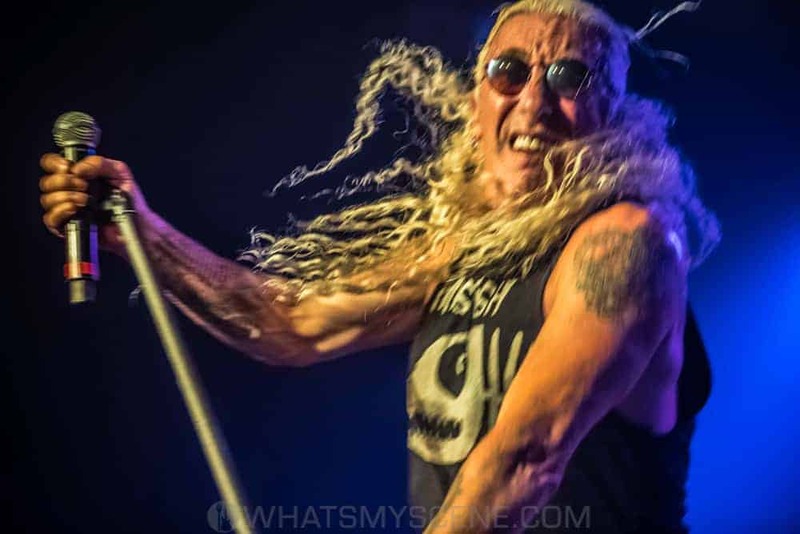 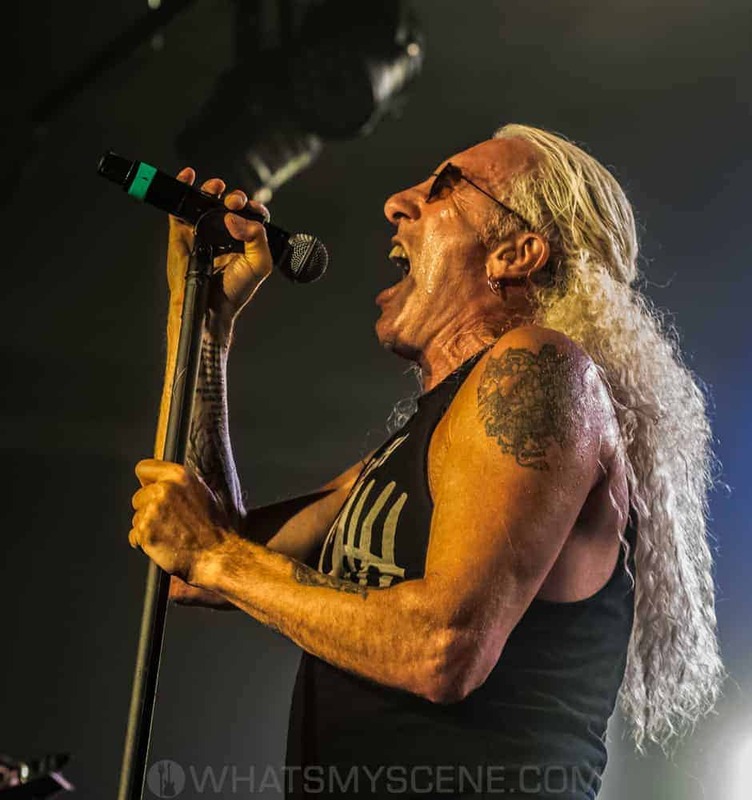 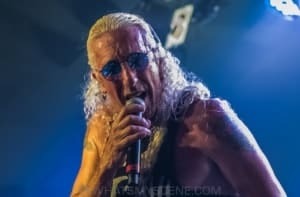 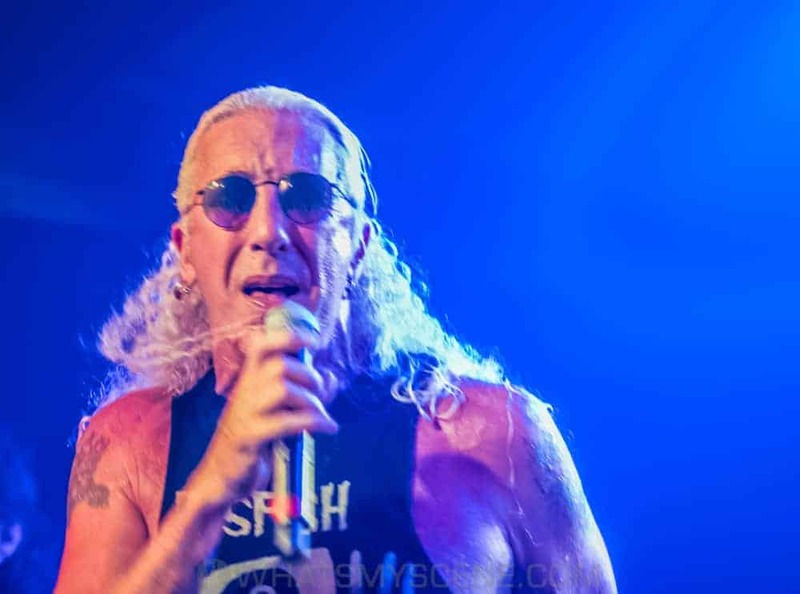 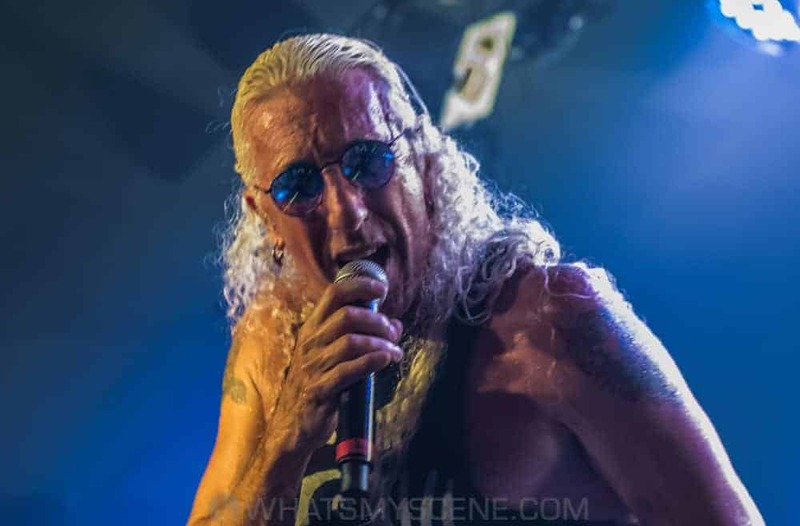 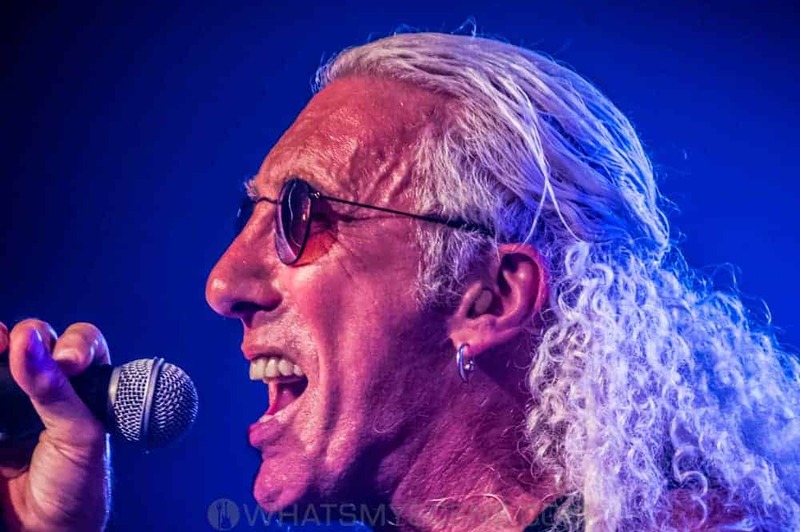 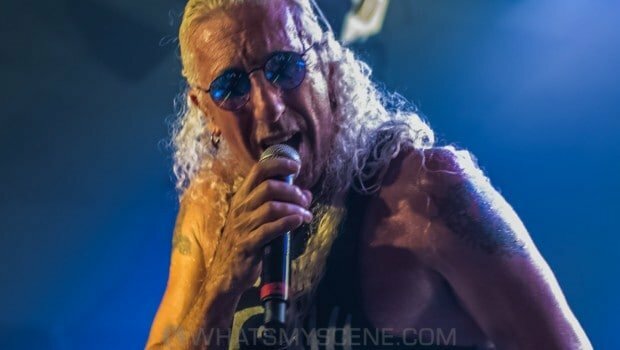 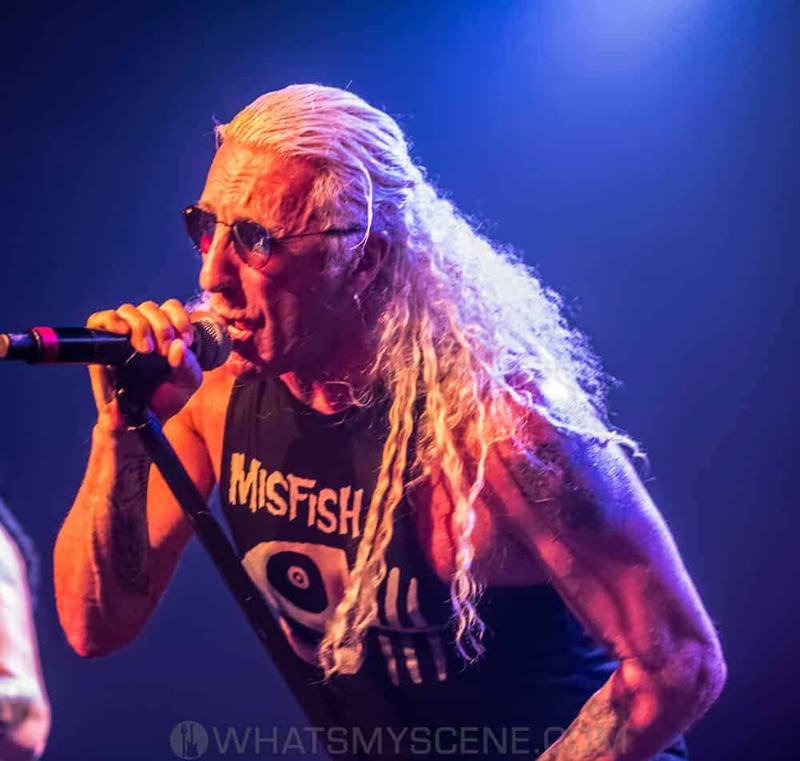 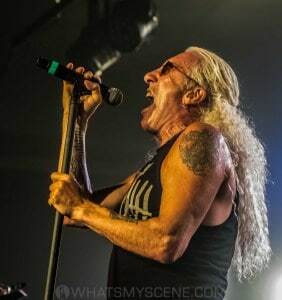 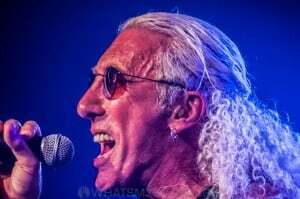 A true rock legend, the frontman of TWISTED SISTER, DEE SNIDER on stage in two very different environments and two that he absolutely thrives in.